The Anatomy of Motive offers a dramatic, insightful look at the development and evolution of the criminal mind. 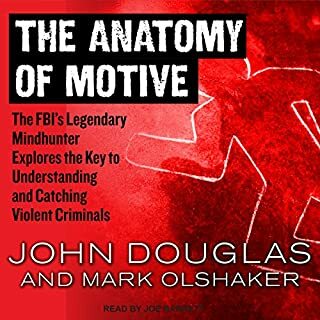 The famed former chief of the FBI's Investigative Support Unit, John Douglas was the pioneer of modern behavioral profiling of serial criminals. Working again with acclaimed novelist, journalist, and filmmaker Mark Olshaker, and using cases from his own fabled career as examples, Douglas takes us further than ever before into the dark corners of the minds of arsonists, hijackers, bombers, poisoners, serial killers, and mass murderers. The book explains how to make educated inferences based on crime scene evidence. The technique combines psychology statistics and criminal justice. 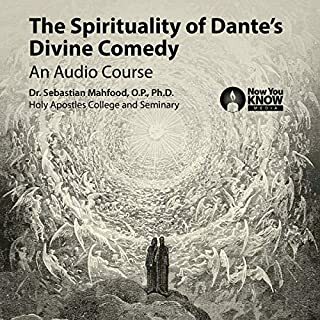 a great audio course taught by a knowledgeable professor who provides great insight. you got to go through hell before you get to heaven. The book is inspirational in the fact it mentioned some of the success stories first American female astronaut, the first Chief of Science /data in the United States. It brought to light how the wealthy few can hender the flow of information to the common public. Do you want to know how to assess your current financial situation, and make sound plans in order to get rid of debt, start an emergency fund, and achieve your financial goals? Do you want to become financially stable but don't know where to begin? 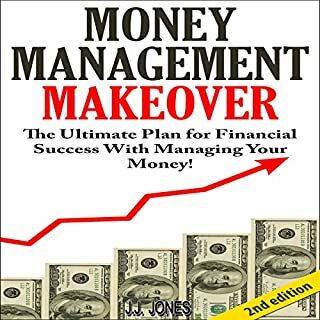 This book will help you get started on budgeting, saving, and investing your money to gain financial wealth and freedom. Good book . Geting back to the basics. 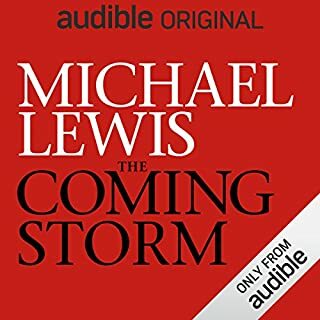 Good book, easy to listen to with some great advice. It's not just one decesion but the many that leads to success. 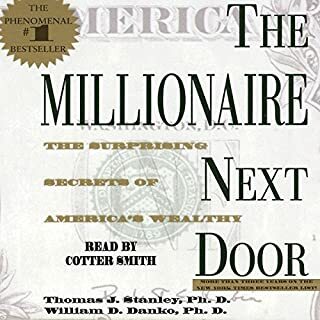 This book makes clear the difference between a prodigious creator of wealth and an underachiever of wealth. it's not a get-rich-quick scam but a lifestyle choice. 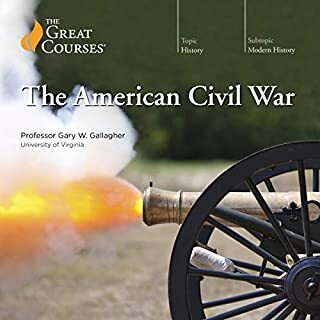 The professor showed great understanding of the Civil War and expressed it with great enthusiasm that was very interesting to listen to. The book was interesting to listen to and kept my attention. it was an example of leadership in action. Utilizing a Leadership Model and gaining results is what most leaders desire. and very well narrated. 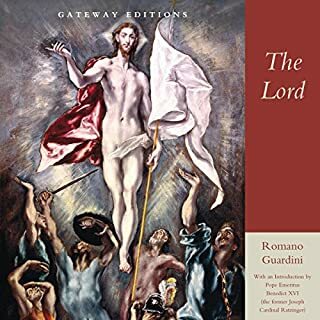 Highly recommended for those who want to expand their knowledge of our Lord and savior. Have you ever wanted to learn a language or pick up an instrument, only to become too daunted by the task at hand? Expert performance guru Anders Ericsson has made a career studying chess champions, violin virtuosos, star athletes, and memory mavens. 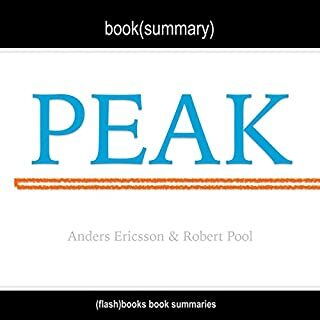 Peak condenses three decades of original research, to introduce an incredibly powerful approach to learning that is fundamentally different from the way people traditionally think about acquiring a skill. Ericsson's findings have been lauded and debated, but never properly explained. Greatness: the potential of every person. It is inspirational in that the thought of becoming very good is found in the method of deliberate practice and critique. Imagine discovering what successful people have in common, distilling it into a set of simple practices, and using them to transform your company, your career, and your life. 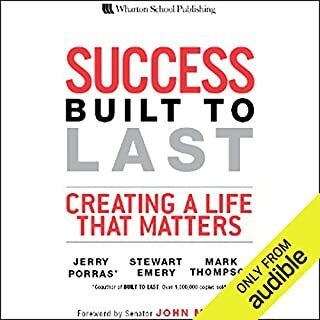 Written by three thought leaders in organizational development and self-improvement, including Built to Last co-author Jerry Porras, Success Built to Last challenges conventional wisdom at every step. It draws on face-to-face, unscripted conversations with hundreds of remarkable human beings from around the world. 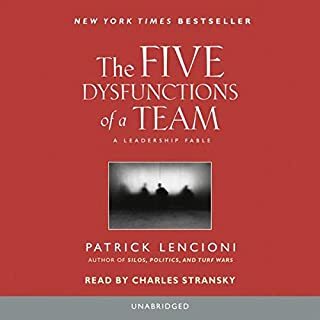 I would highly recommend this book to anyone who is interested in learning about leadership it is very well structured and easy to follow.